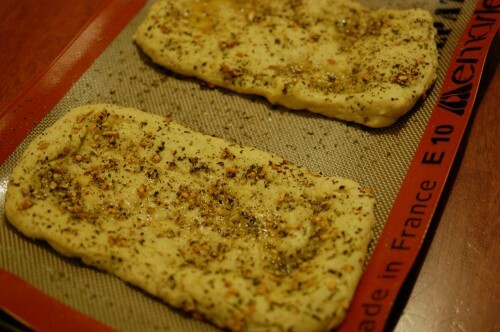 Easy Flatbread Recipe – Flatbread Recipes – Garlic Flatbread Recipe | Cook Eat Delicious! 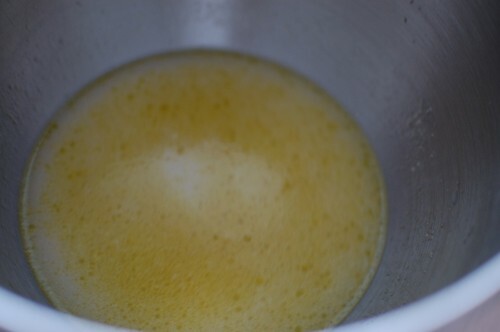 In a large bowl combine yeast, water, 1 tsp salt, and 1 tbsp of oil and gently stir one or two times. Stir in flour ½ cup by ½ cup to form dough. 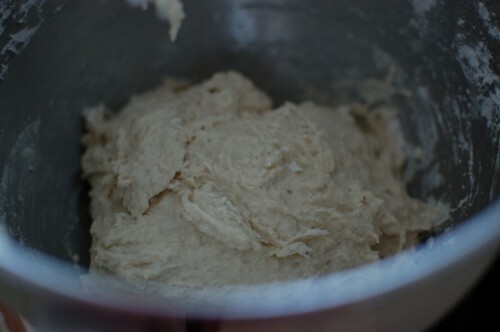 Knead dough on a lightly floured surface for 7 minutes, addin in up to ⅓ cup of extra flour if needed. 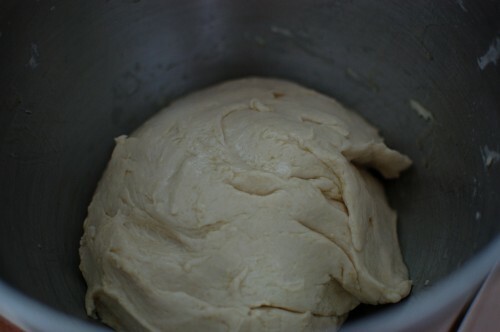 With 1 tbsp of oil, oil a large bowl and set the ball of dough in it. 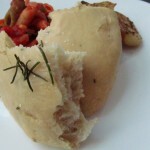 Cover with a damp kitchen towel and let rise for 30-45 minutes, or until doubled in size. Punch dough and split into four pieces. Cover with saran wrap and let rest for 10 minutes. 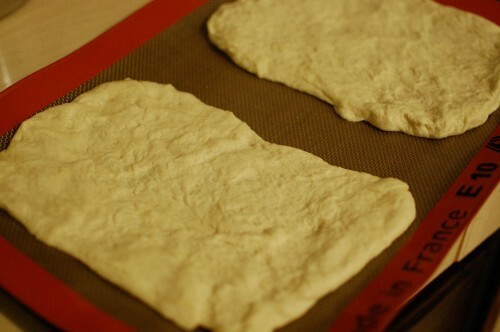 Take each dough ball and gently form into a 13x7 shape and place on a baking sheet. 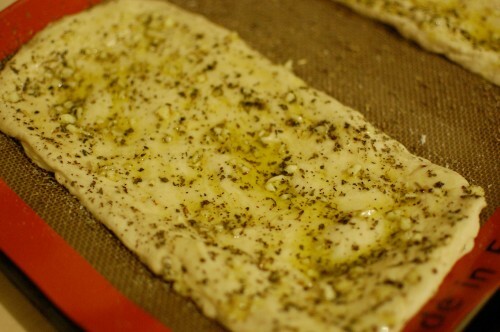 Add garlic, basil, salt & pepper evenly over top of each dough and drizzle with oilive oil. If you don’t want to knead by hand and have a stand mixer, you can use the dough hook to knead the dough for 5 minutes as well. 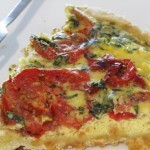 Gently pull the dough to a nice rectangle or oval shape, whatever you prefer. I used my silpat but I don’t think I will use it again for this bread. 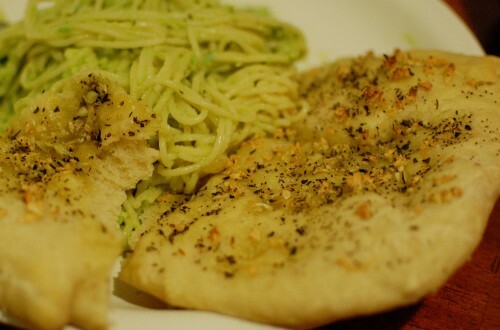 It took forever to get the garlic and oil odor out of the mat! Bake until nice a golden edges. The garlic may start to brown early, so just turn down the heat if necessary. 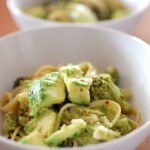 I love this recipe, I am definitely going to try it. What kind of yeast do you use? Hi Jacqueline! 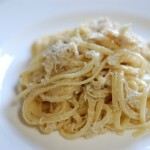 I used regular active dry yeast. But I am sure instant or rapid-rise yeast would work fine too! 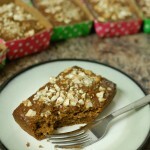 For a really good result, also try some wet yeast the bakers use. You could possibly get it through a local bakery (the small ones). they have it in blocks that stay chilled till use. It is different and very good. I have seen that before Joel at a bakery not to far from me. I will have to see if I can get my hands on it! Loved this. 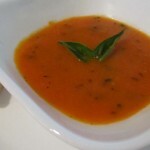 I used my favourite Italian blend of herbs in addition to the basil. And lots of garlic. Perfect with hummus, pesto and a great olive paste. Shared on Facebook and filed away for the future. Sounds delicious pair with hummus Vanessa! Thanks for the share!